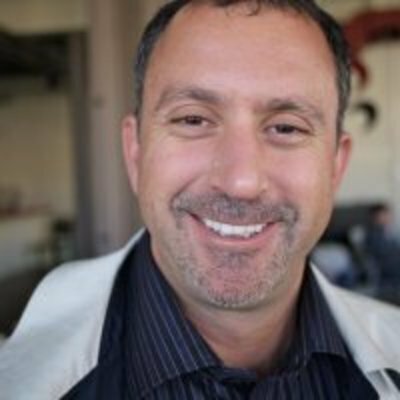 Howard Lindzon was born in Toronto, and lives in Phoenix with a loyal wife (11 years, 12.5 in Canadian), two awesome kids and a dachshund. Schools – University of Western Ontario, Arizona State University, American Graduate School of International Management (Thunderbird). Howard currently manages a hedge fund and has done so since June of 1998. The fund has evolved into a long only fund with approximately 50 percent in equities and 50 percent in private investments. In October 2006, Howard created Wallstrip and with the help of Adam Elend, Jeff Marks, Lindsay Campbell and a hard working crew that has created over 200 shows. In May 2006, Wallstrip was purchased by CBS and Howard continues to work with CBS and Wallstrip today. Howard also created StockTwits, an online community for real investors, in real time, with real ideas. Howard started a second fund in October 2006 called Biltmore Venture Partners which focuses on the internet and blogentrepreneurship. The fund has made five investments – Lifelock , Adaptive Blue , VSocial, MyTrade.com and Copperkey. In 2008, Howard also created StockTwits, an online community for real investors, in real time, with real ideas. Howard is an avid entrepreneur and is focused on his great city of Phoenix. He moved there to play golf, but no w rarely does. His hobbies include driving his kids to activities and staying awake. Howard in pursuit of the perfect sleep solution.